Within the health and wellness community over the last years, fasting has become increasingly popular. 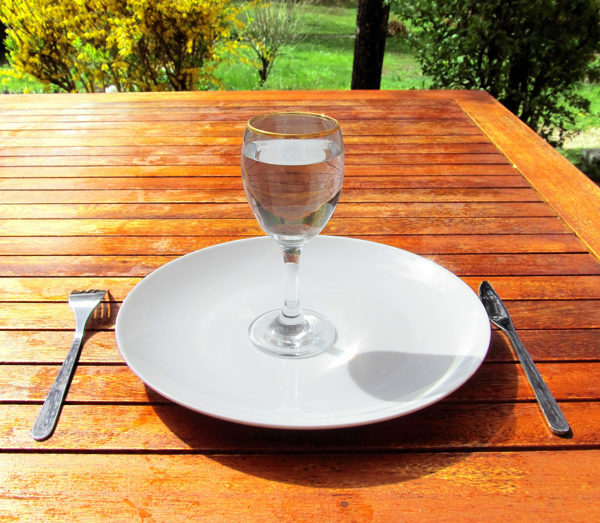 Although at times viewed controversial, it is important to note that fasting does not cause starvation or force the body to go into starvation mode. In fact, fasting can be a wonderful addition to a diet or detox program as it can have powerful effects on both the body and the brain. Even if It all sounds great, but some of you may be wondering what exactly is fasting? By definition, fasting is a willing abstinence or reduction from some or all food, drink, or both, for a period of time. Fasting has many positive effects. While fasting, the digestive system is able to take a rest and this is important because believe it or not, our bodies do need to rest. Fasting allows for detoxification and cleansing of the body, too. One of the biggest mental and emotional factors of fasting is that it brings clarity. Fasting creates a break in eating patterns. If you are fasting, chances are you will reflect on your current eating patterns and participating in a fast helps shine the spotlight on less healthy eating habits. Fasting is well-known for healing emotional patterns and jumpstarting emotional clarity. After fasting, you will feel light and more energised. Many people who fast also state that fasting brings about an inner calm and enhances a spiritual connection. There are also many physical effects to be experience while fasting. Fasting tends to improve arthritis, skin conditions, digestive disorders and is especially good for allergies. Fasting is sometimes referred to as the “miracle cure” as it does wonders for many types of ailments. To begin fasting, it is advisable to start with simple, short-term fasting. Don’t push yourself too much as even short fasts will allow your digestive tract to rest, ensuring that your organs begin to repair and heal. The benefits of fasting are amazing, and we do suggest you give it a try. Interested to learn more about fasting, or health and wellness in general? Located on the lovely island of Phuket, Thailand, Santosa Detox and Wellness Center offers an amazing variety of unique detox and wellness programs as well as engaging activities to jumpstart your health and get it back on track. Simply fill out the enquiry form below and a member of our dedicated wellness staff will be in touch. Knowledge is power, and here at Santosa we love to share our knowledge and help others on their journey to a happier, healthier life. We look forward to welcoming you and introducing you to our programs and activities here at Santosa Detox and Wellness Center.